Pictured (L-R): Milly Olykan, Karen Stump, Belmont University’s Don Cusic (co-host of the conference), and Trahern. 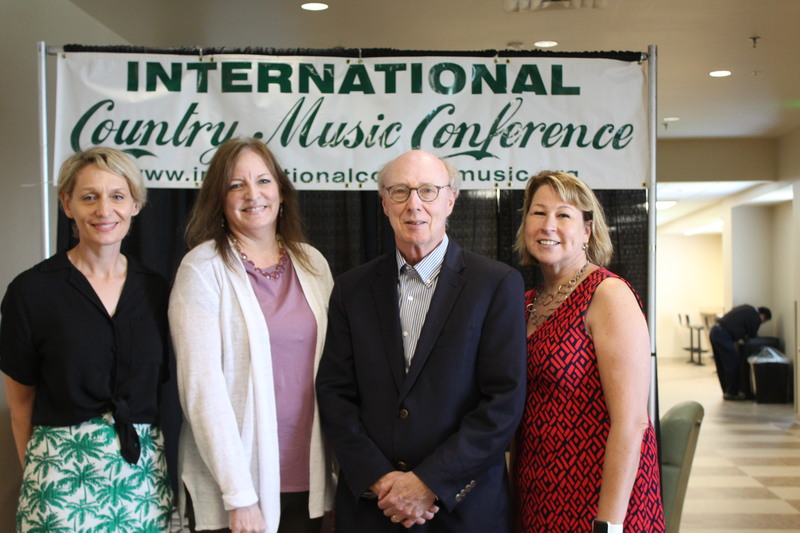 Sarah Trahern, Executive Director of the Country Music Association, spoke to the International Country Music Conference on Thursday, May 31 on “The State of Country.” She was joined on the presentation, which opened the conference, with Karen Stump, head of research for the CMA, and Milly Olykan, head of “International” for the CMA. Jules Wortman with The Warren Brothers. 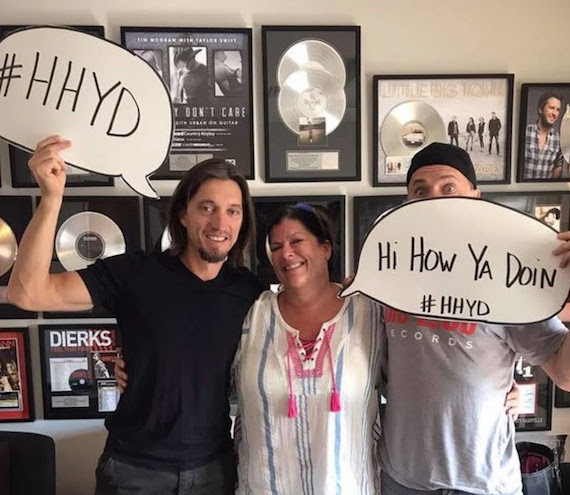 Industry member Jules Wortman has launched a new podcast, Hi, How Ya Doin’, which features interviews with individuals to discover moments that changed their lives. 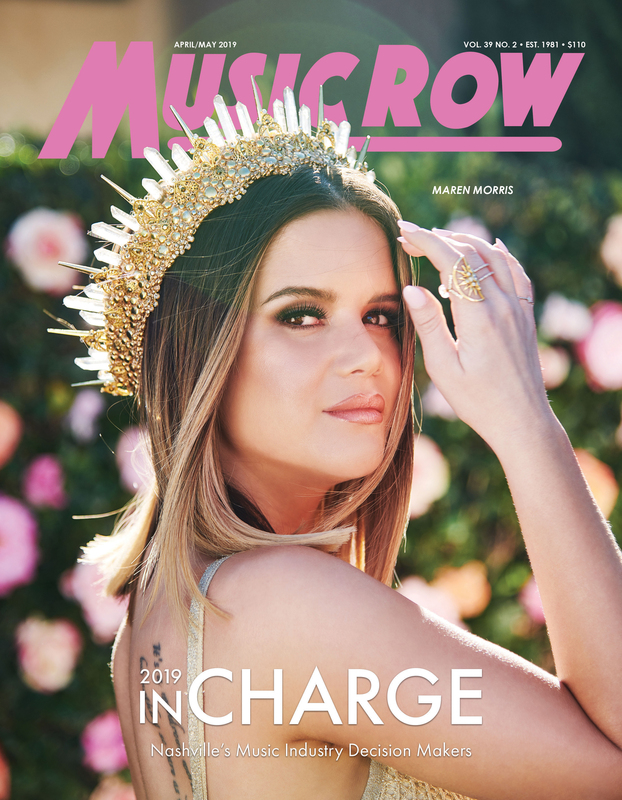 Previous guests have included songwriters The Warren Brothers, producer Paul Worley, and more. Upcoming guests will include Hall Emery CEO, Pat Emery. To sign up for the podcast, please visit HERE. To listen to past interviews, click on the following links: HHYD on Soundcloud andiTunes.